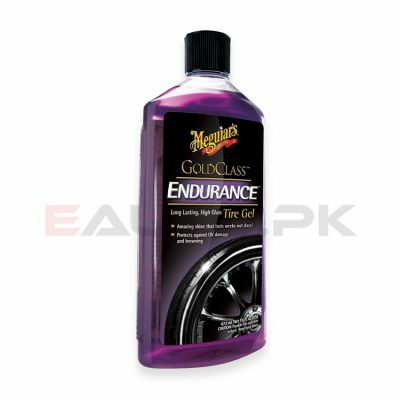 It is important to take care of every part of your car whether it is the engine, electrical system, lights, interior or wheels. 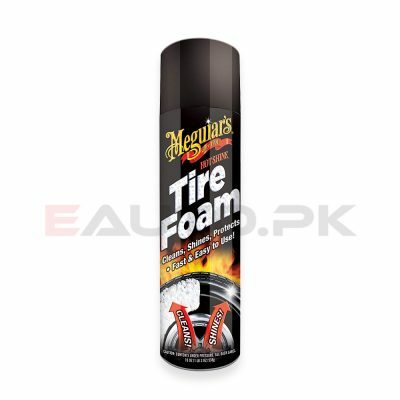 Many car owners neglect the last part, because tires are usually long lasting and do not require frequent attention yet they play a crucial role in maintaining the look and performance of your car. 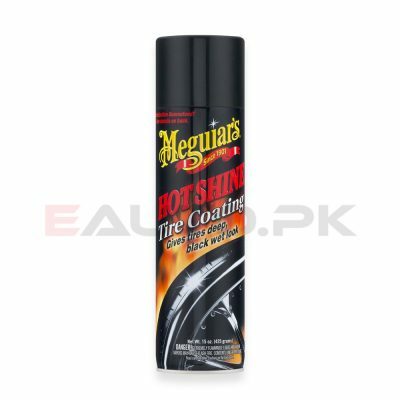 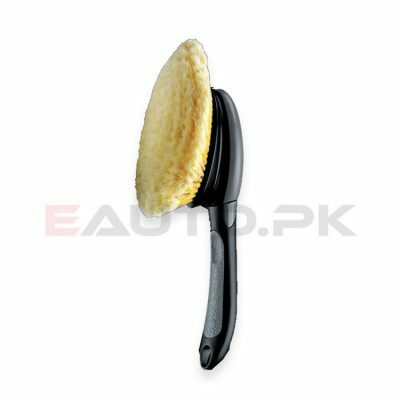 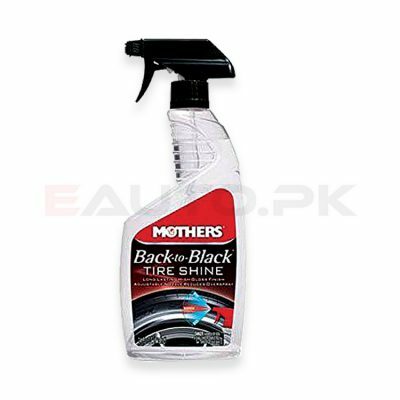 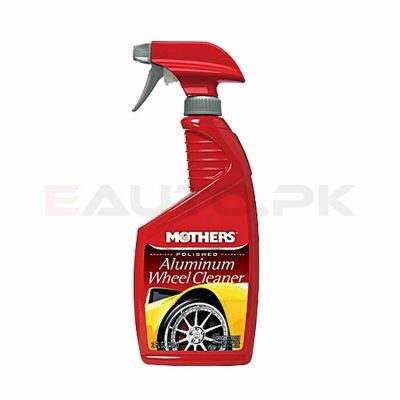 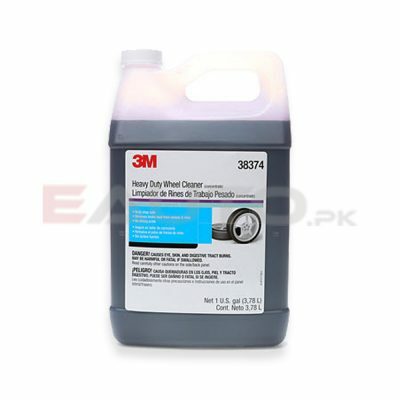 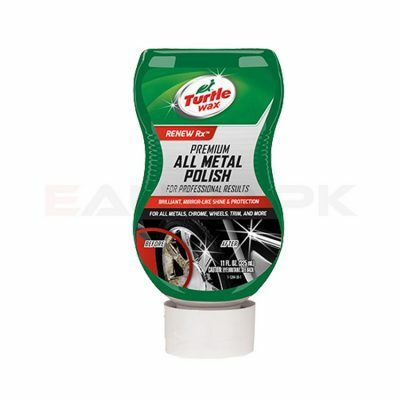 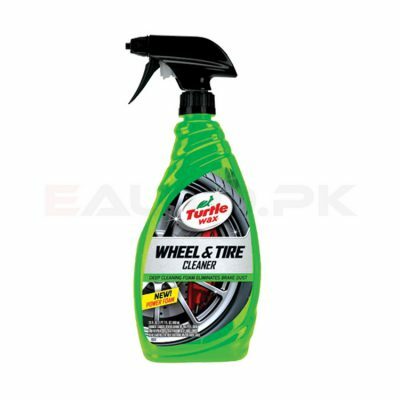 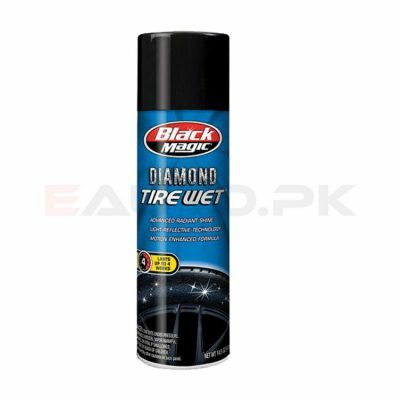 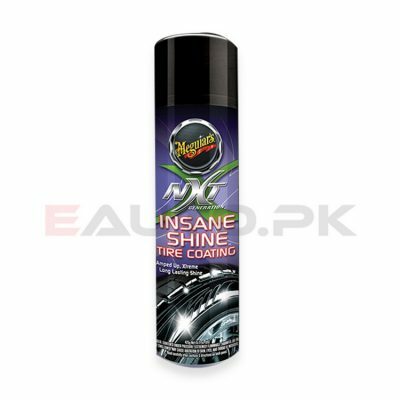 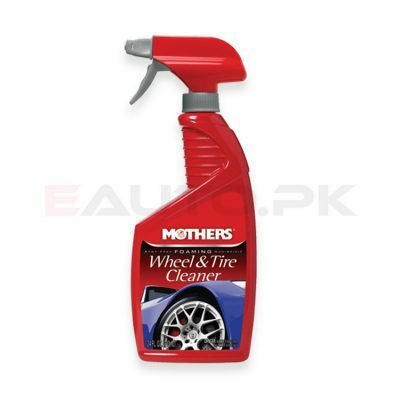 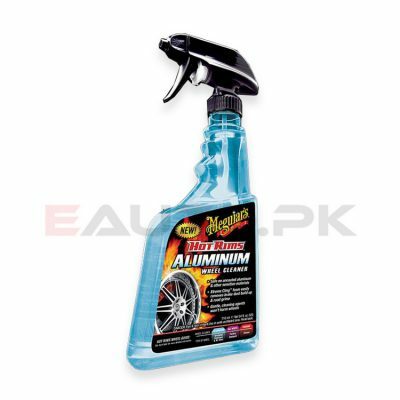 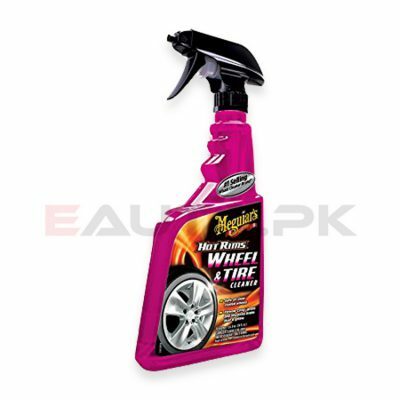 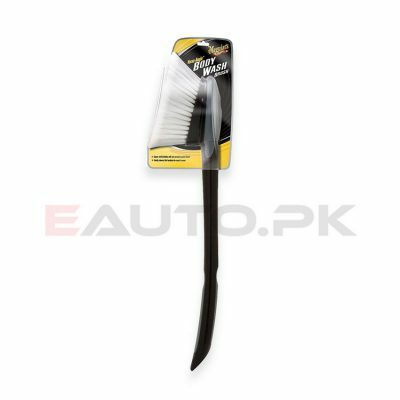 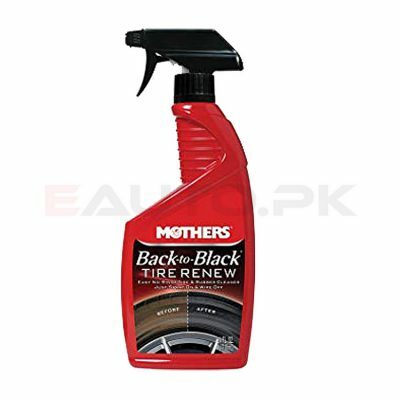 Here at EAUTO.pk, we provide you with the opportunity to buy the best quality car tire and rim care products in the market so that you can give your tires and rims the attention they deserve and make your car look better, feel better and drive better. 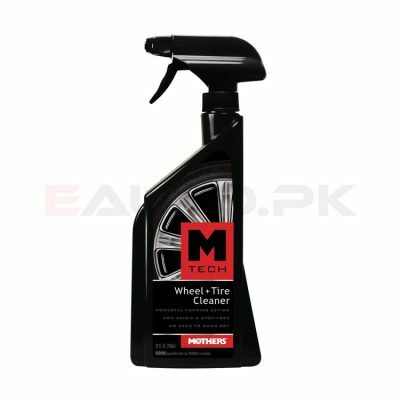 You car wheels the only part of the vehicle that come into constant contact with the pollutants on the road, so cleaning them properly is a difficult task. 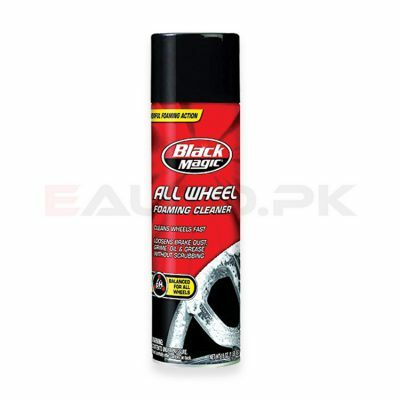 The same holds true for your rims that can be corroded by water, mud and snow or damaged from the dirt dust and debris. 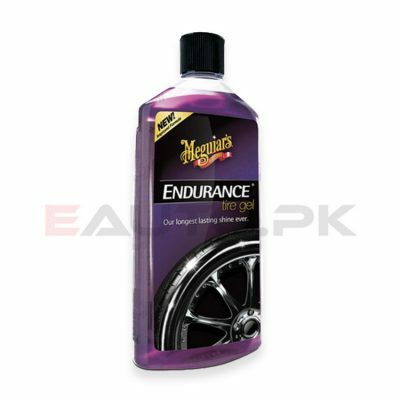 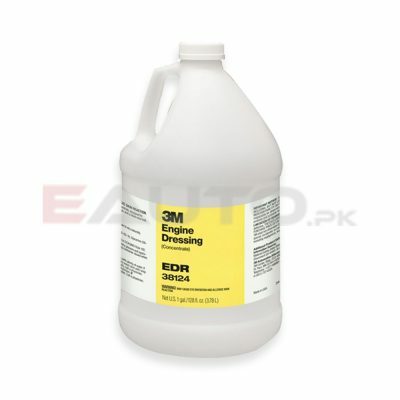 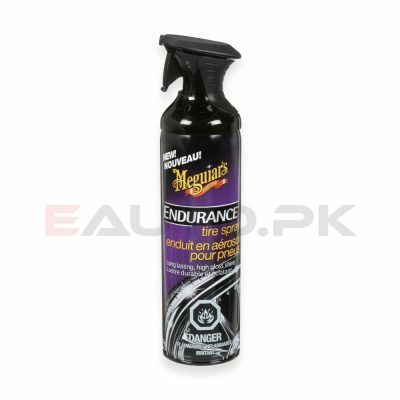 That is why we offer you a wide range of tire and rim care products such as Meguiar’s Gold Class Endurance Tire Gel that keeps the wheel from getting worm out and by using the Pro Strength Chrome Wheel Cleaner you can get rid of stubborn stains and marks on your wheel to make it look newer and fresher. 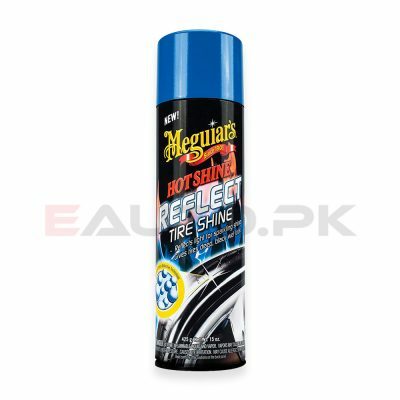 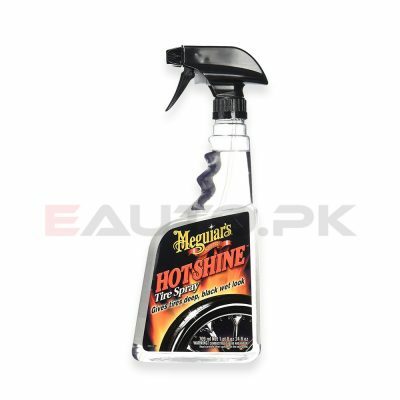 You can keep your rim spotless as well with our Meguiar’s Hot Rims Wheel Cleaner. 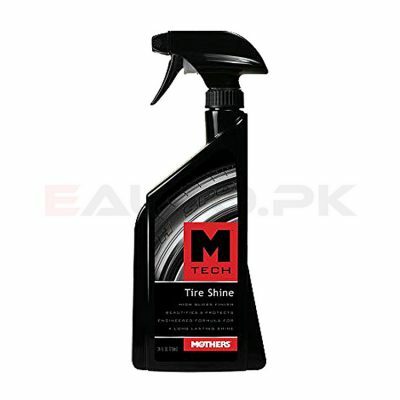 Restore you tire’s natural black color by trying our M-Tech Tire Shine, Black in a Flash Exterior & Interior Trim & Tire Shine or Back to Black Tire Shine. 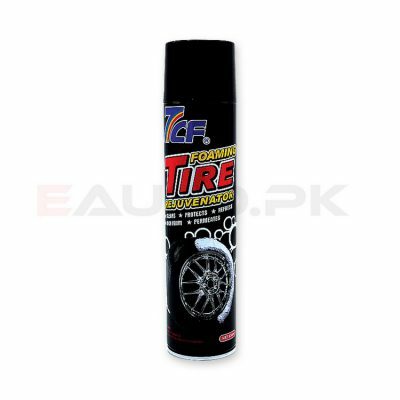 All of these and many more high quality car tire and rim care products are available at EAUTO with the best prices. 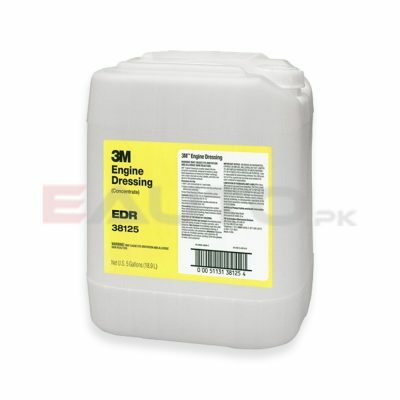 So order your desired product today and we will deliver it to your doorstep!